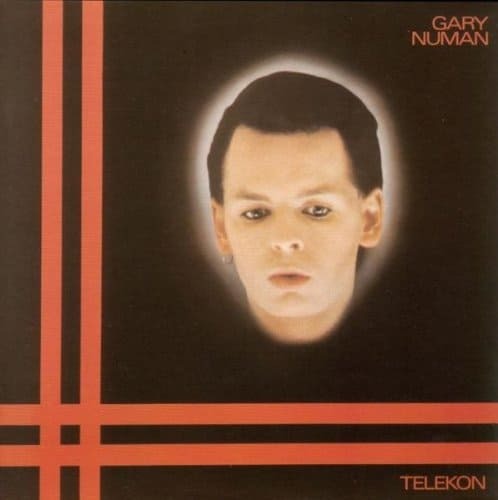 TELEKON was released in 1980 and was Numan’s third successive #1 album in the UK. Unlike it’s predecessor The Pleasure Principle, Telekon had plenty of guitars, along with strings and lush synthesizer textures. While it was hard to follow up the previous release, Telekon proved to be hugely influential. Trent Reznor claimed to have listened to it every day during the making of Pretty Hate Machine. Telekon was originally released as a single album but being so long, it lost some of the dynamic range. This release is over four sides of vinyl and includes bonus singles, B-sides, alternate mixes and an out-take.